Our gas registered engineers at Howard’s Heating Specialists are authorised to perform landlord gas safety checks in Bolton and issue certificates, including Gas Safety Certificates (CP12). 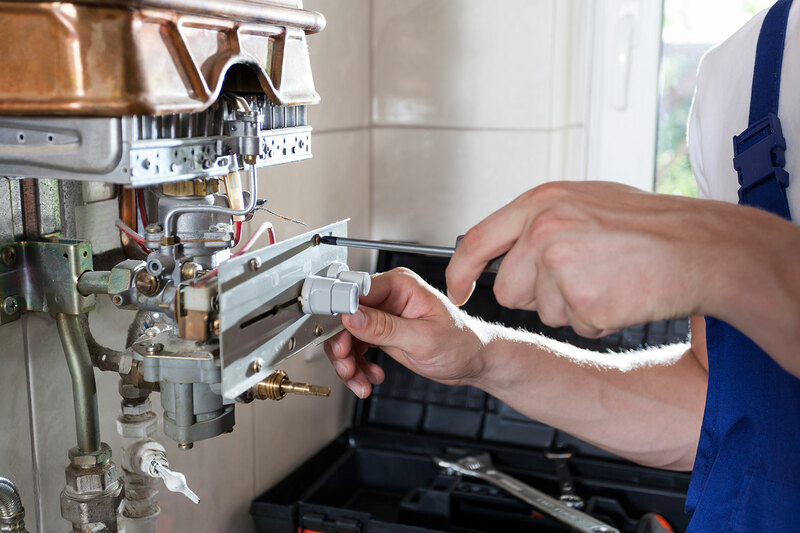 In addition, we install and inspect smoker detectors and co testers, and carry out pre-purchase reports and safety checks for gas and general plumbing. All Landlords throughout the uk have a legal requirement to get a Gas Safety Inspection carried out annually. The Landlord must hold his/her own copy and supply the tenant with a copy – only valid while in date. Howard’s Heating Specialists will perform this inspection with a minimum of fuss and disruption to you or your tenants. If any remedial work is necessary to correct any problems with your property, we will offer a free, no obligation quote for the required work to make your property safe and legal once more. People die annually due to poorly installed or badly maintained gas appliances and flues. A Gas Safe installer will provide you with an annual Gas Safety Check for your peace of mind. Additionally, we service, test and install CO detectors. 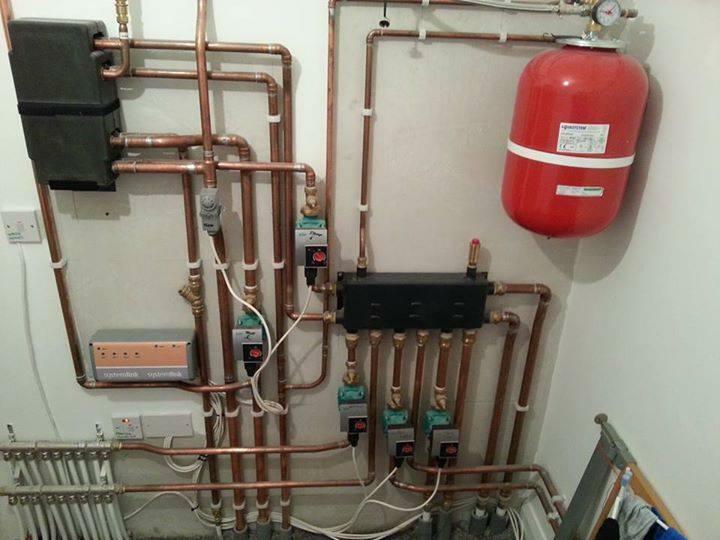 All commercial landlords who let part or all of a property need to have all pipework and gas appliances maintained and checked annually, as a result of government legislation introduced in 1996. You will receive your CP17, or Landlord’s Gas Safety Certificate as soon as your property has been inspected by one of our qualified engineers and passed the checks. Many landlords are unaware of the new carbon monoxide laws which require working CO detectors to be fitted in any room with a solid fuel burning combustion appliance. In addition, a working smoke alarm must be fitted on each floor in all properties let. 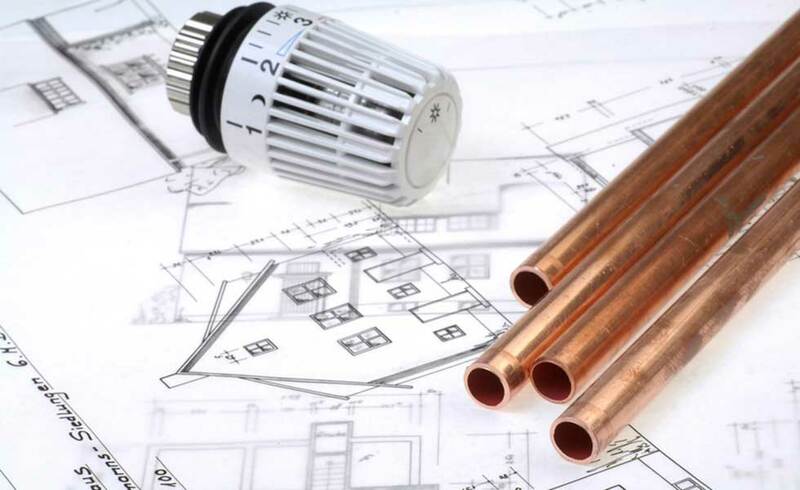 Howard’s Heating Specialists will go into your properties to inspect current arrangements, check working detectors and replace or install where required. Please get in touch with our friendly team today to arrange your appointment for a domestic or commercial landlord gas safety certificate. See our other services here.